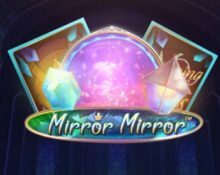 Fairytale Legends: Mirror Mirror™ slot preview! 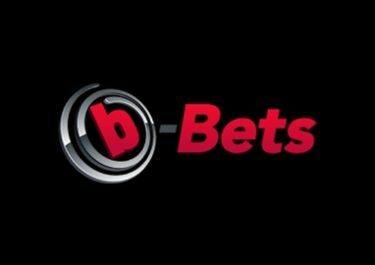 This will be the question we will be asking ourselves on 24th July 2018 when Netent will be releasing their latest addition to the fantasy series of slots, Fairytale Legends: Mirror Mirror™. The popular story of Snow White was first published in German language in 1812 as number 53 of the first edition of fairy tales by the Brothers Grimm and today is known widely across the world. 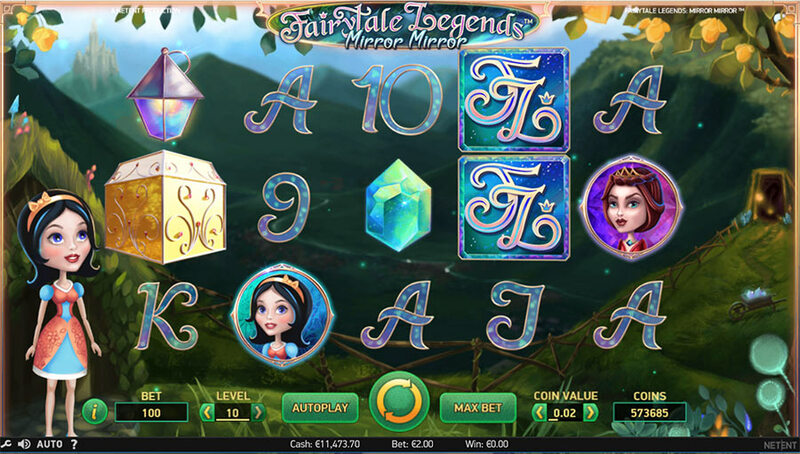 Our full slot review of Fairytale Legends: Mirror Mirror™ is now live and can be read by clicking on this link. 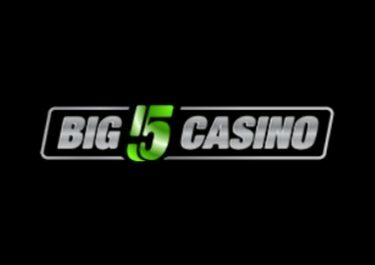 The story itself is so packed with characters and elements that it provides ample choice for some exciting features and stunning animations for a video slot. We are sure the magic mirror, the poisoned apple and glass coffin, plus the characters of the evil queen and the seven dwarfs will have given the creative team at the Swedish studios of Netent more than enough inspiration to design a new headlining slot. Just a short reminder on the story line. Snow White is born into a royal family but her mother dies soon after giving birth, only to be replaced by the wicked stepmother who owns the ominous magic mirror, which she asks every morning, “Magic mirror in my hand, who is the fairest in the land?” The mirror always replies: “My queen, you are the fairest in the land.” That is until Snow White grows into a beautiful princess and the mirror that never lies spills it out to the evil stepmother who then orders a huntsman to bring Snow White deep into a forest and kill her. However, he can’t convince himself to do it and returns to the palace with the lungs and heart of an animal instead of those of the princess as proof that he carried out her orders. Snow White meanwhile wonders through the forest where she discovers a tiny cottage belonging to a group of seven dwarfs. After eating some of their food and drinking some wine, she falls asleep in one of the small beds. When the dwarfs return, they agree to let her stay but warn her to let no one into the house. The evil stepmother, however, consults again her magic mirror, who then spills the news that although she is the most beautiful in the palace, that “Snow White beyond the mountains at the Seven Dwarfs is a thousand times more beautiful than you”. Enraged by the betrayal of the huntsman, she dresses up and visits Snow White to kill her herself. But all her attempts with poisoned laces, a comb and an apple fail. Even worse for her, Snow White is discovered by a prince and he falls instantly in love with her. A wedding follows soon to which he stepmother is invited as well but is not aware that the bride is actually Snow White because the magic mirror answers “Thou, lady, art loveliest here, I ween; but lovelier far is the new-made queen”. She goes into a rage when she arrives at the wedding but the prince orders for her to wear a pair of red-hot shoes and dance in them until she drops dead for the attempting murder of Snow White. We can only wait now to see which parts of the story will be included on Fairytale Legends: Mirror Mirror™. 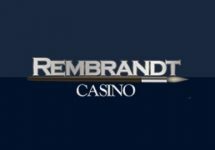 For that, we are scouring daily the web and question our sources at Netent HQ to find more information on this new video slot. 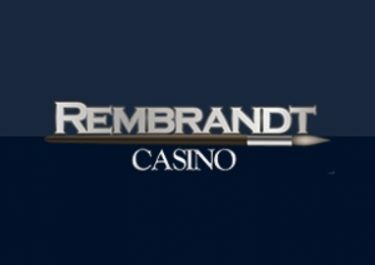 Rest assured, that we will update our post the soon we get to know more details about the new slot . Check back regularly to read the latest news. Meanwhile, you can browse through our reviews of all other Netent slots and enjoy them at any of our thoroughly vetted casinos.